Besides these, other common addresses where they point their domains are DNS servers and other infrastructure of big internet companies such as Google. We are going to describe a couple of techniques that you can use to implement DNS logging in your environment and look for suspicious domains that follow this rule. The first tool that we want to present is Passivedns. It is a set of tools that enable you to sniff traffic from an interface and output the DNS answers to a file that can be inserted into a Mysql database for further querying. Once you are able to receive the traffic from your DNS servers or your internal systems are communicating with external DNS servers, follow the instructions to configure PassiveDNS. After you setup the system, PassiveDNS will start collecting and storing the DNS responses that your internal systems are generating. 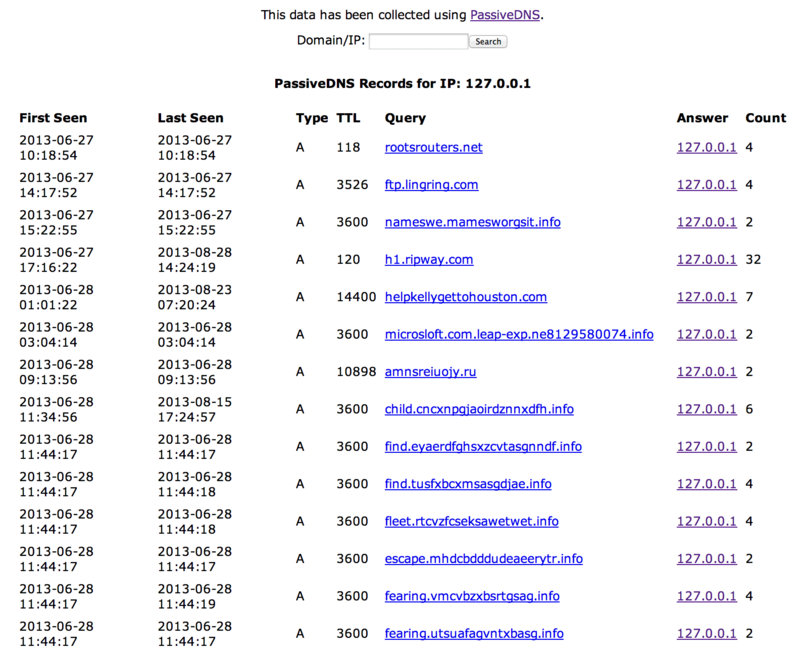 From there you can use PassiveDNS’s web interface to query the system. 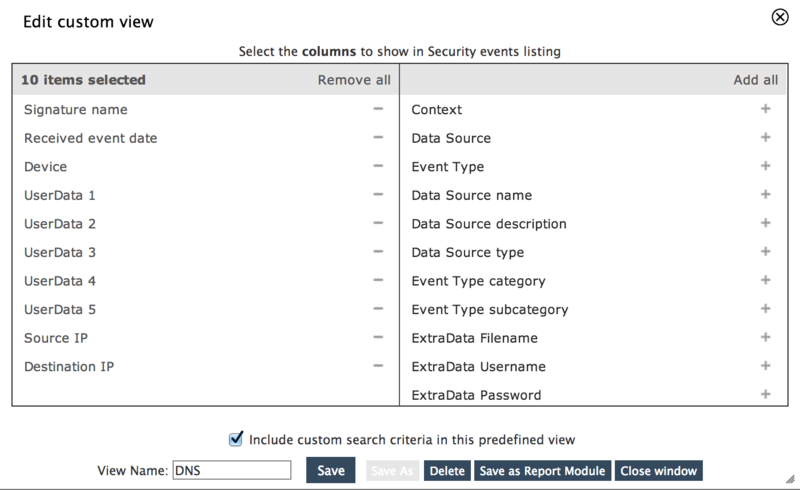 find other security events, extract IOC’s, etc. The second solution that we can use is based on the new beta version of Suricata that includes a module to log DNS requests and responses. As you know, both Alienvault USM and OSSIM use Suricata as the IDS engine and we will include this feature in the product once Suricata publishes a stable version with that feature. In the meantime, you can use the process we are going to describe using our Open Source OSSIM version. 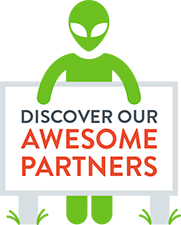 Now it is time to configure your Alienvault instances to collect this data. We have created a beta plugin that you can use to test this solution. 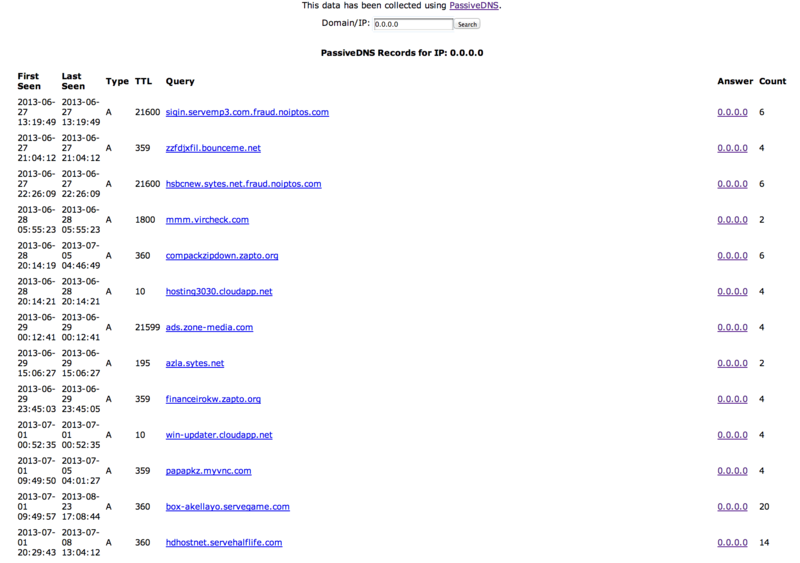 From there your OSSIM instance should be processing the logs coming from the Suricata DNS module. The advantage of using this console is that you have the IP address of the machine the DNS request originated from, as well as other information about the related system in the same console such as Netflow data, IDS data, inventory, vulnerabilities, security events from other devices, etc.  Thanks to that integration, the forensic investigation becomes much easier when you have to check if the system is compromised.